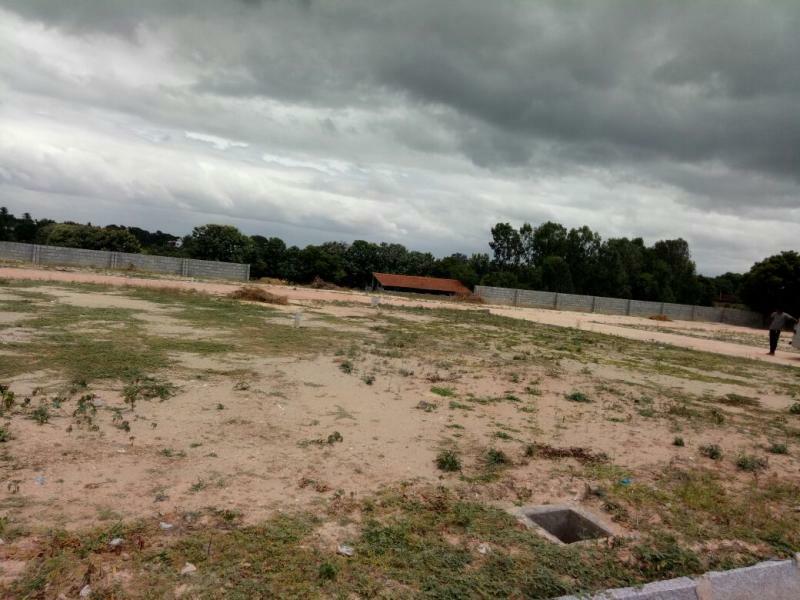 Pictures of existing layout Akruthi Spring Woods at the entrance and behind this the new layout located. 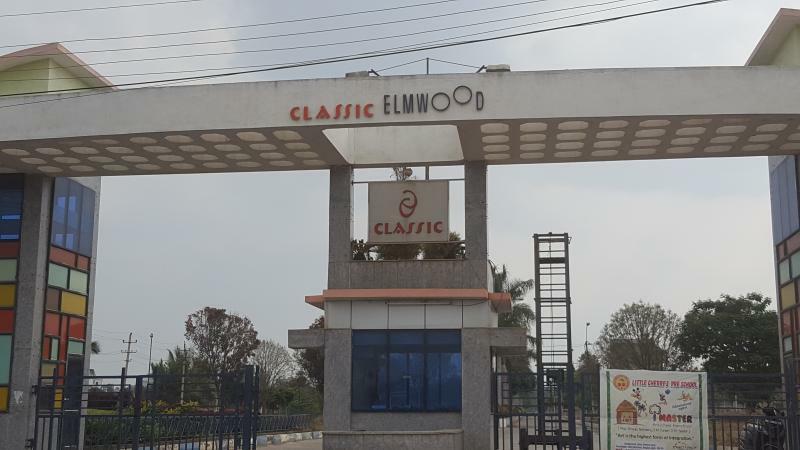 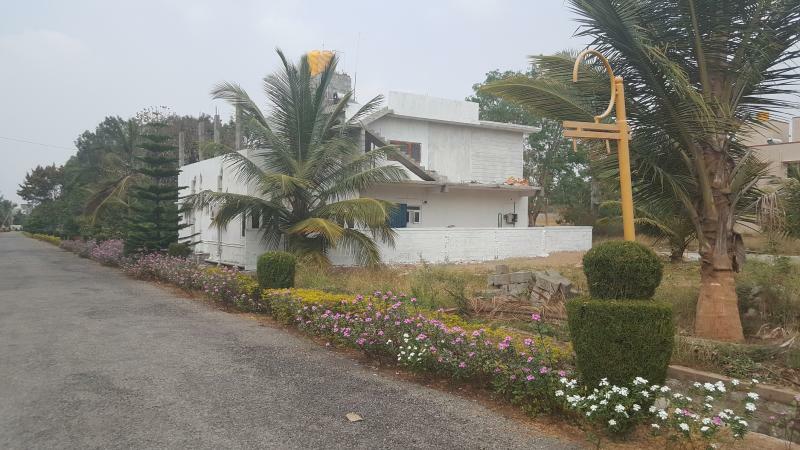 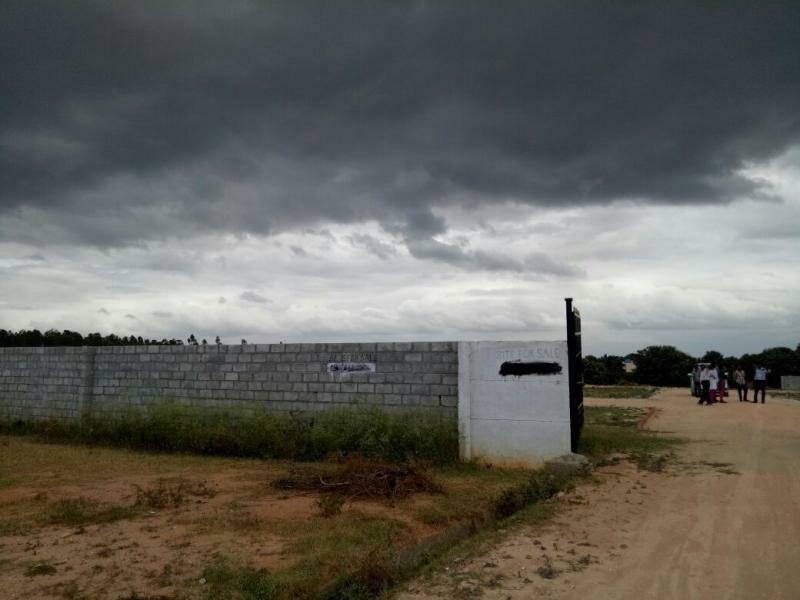 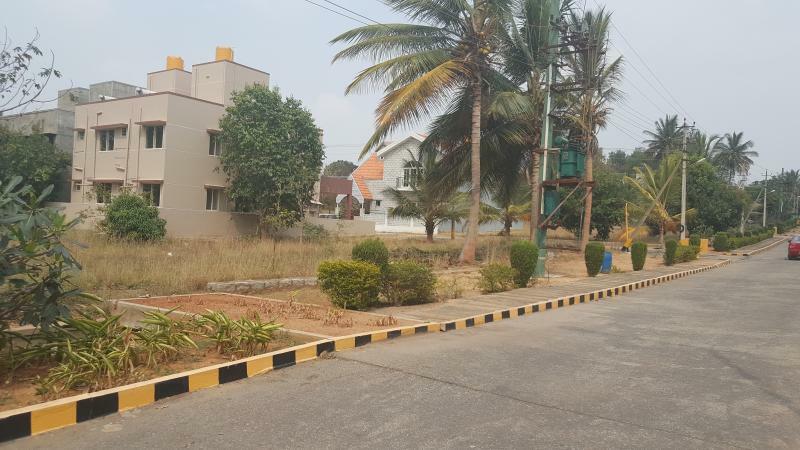 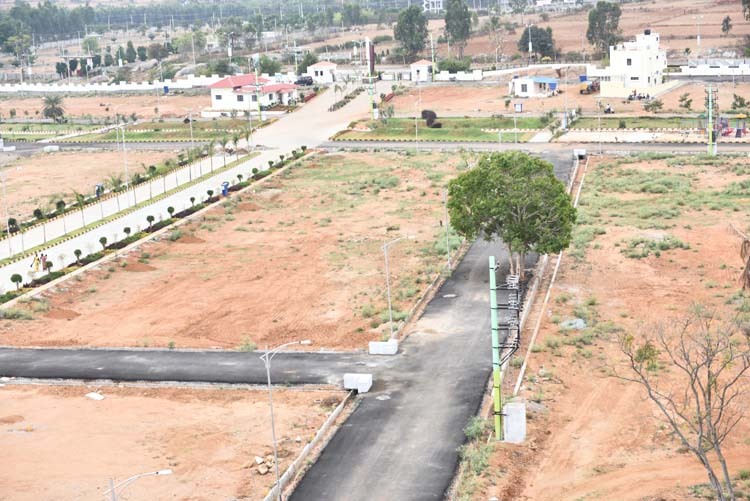 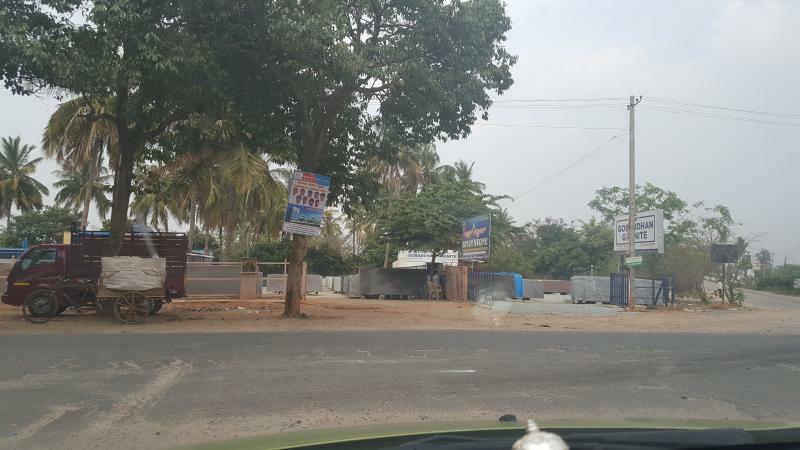 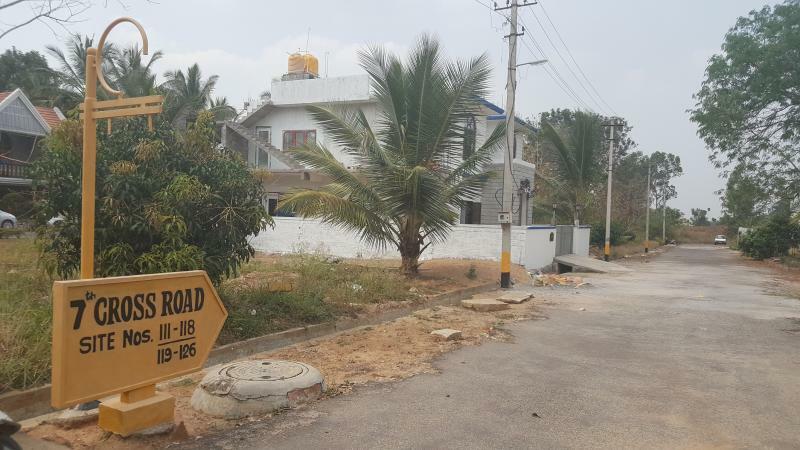 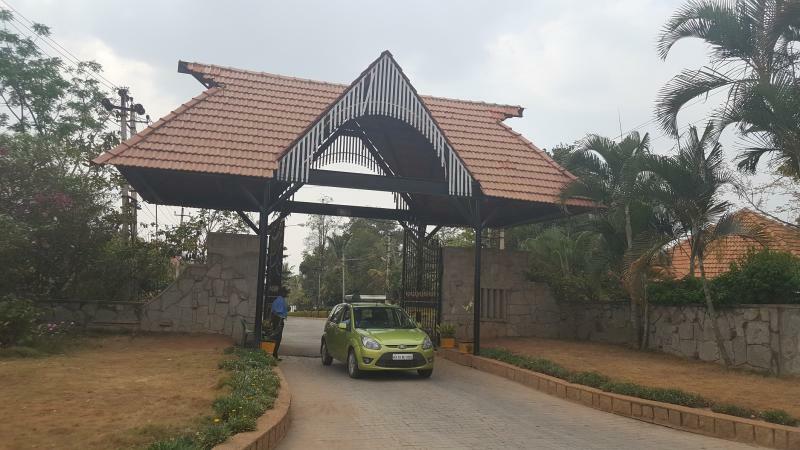 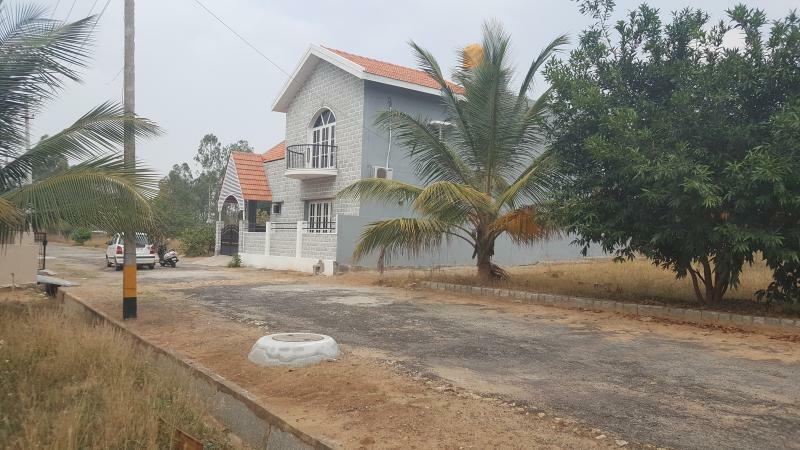 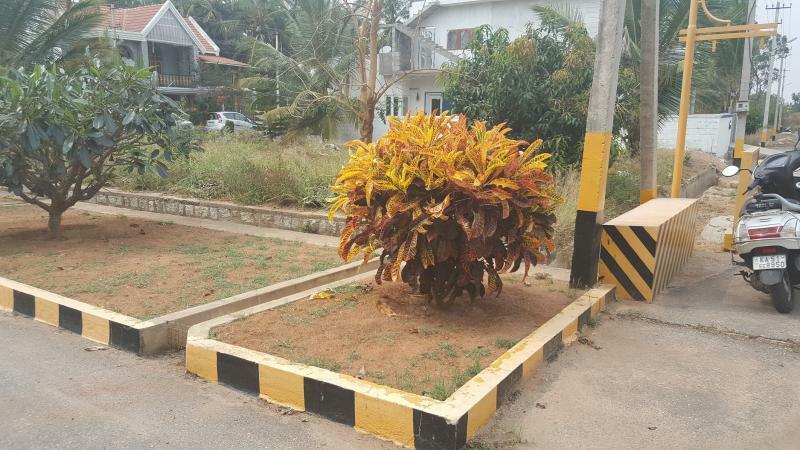 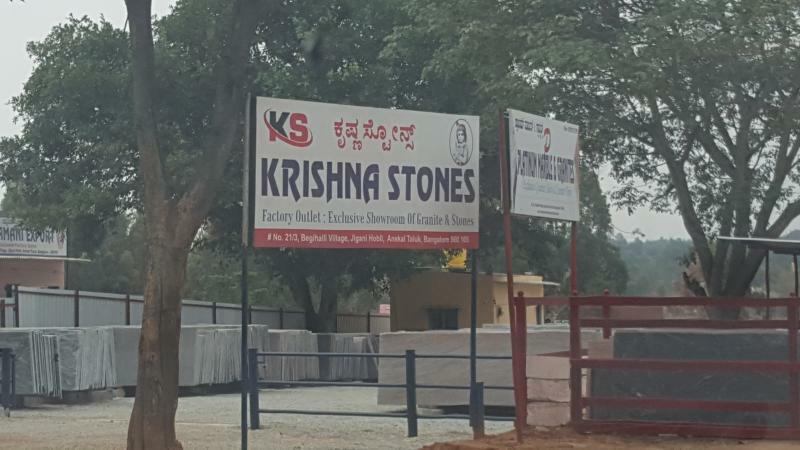 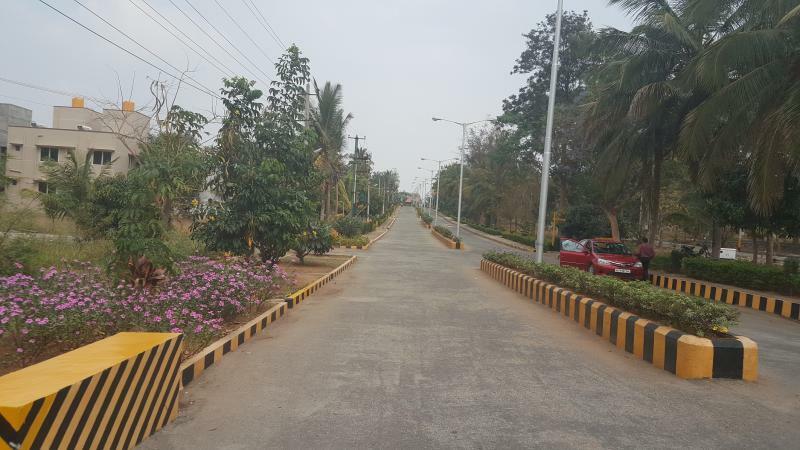 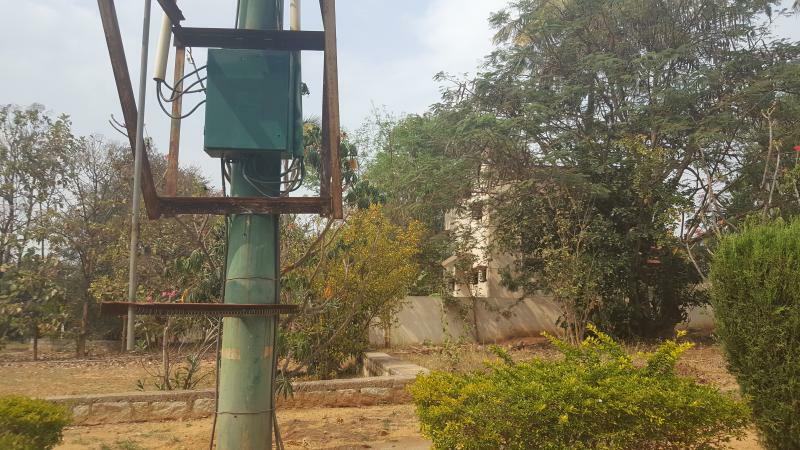 Akruthi Spring Woods near Nisarga Layout in Koppa Gate on Banner Ghatta Main Road – 120 Villa Plots on 6 acres of land Gated Community with approval. 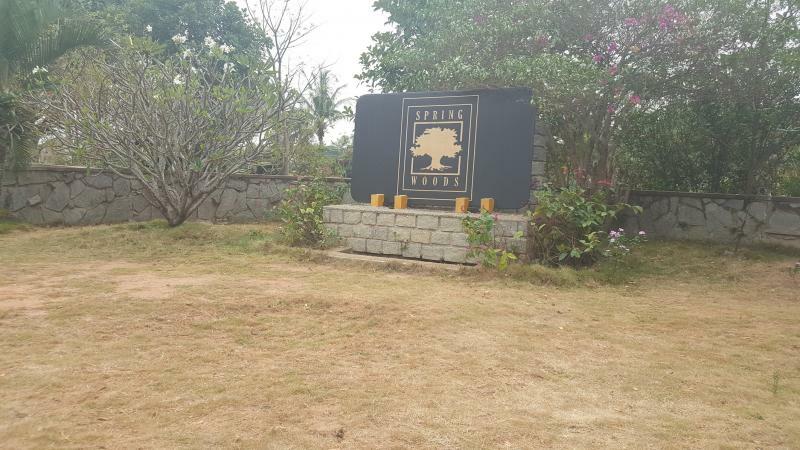 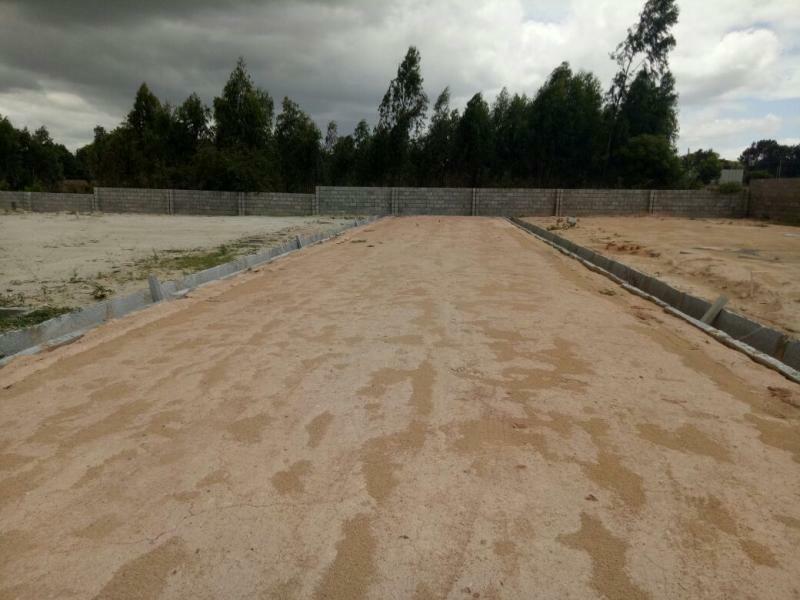 Akruthi Spring Woods offers you Villa Plots with various dimensions like 30X40, 30X50 and 40X60. 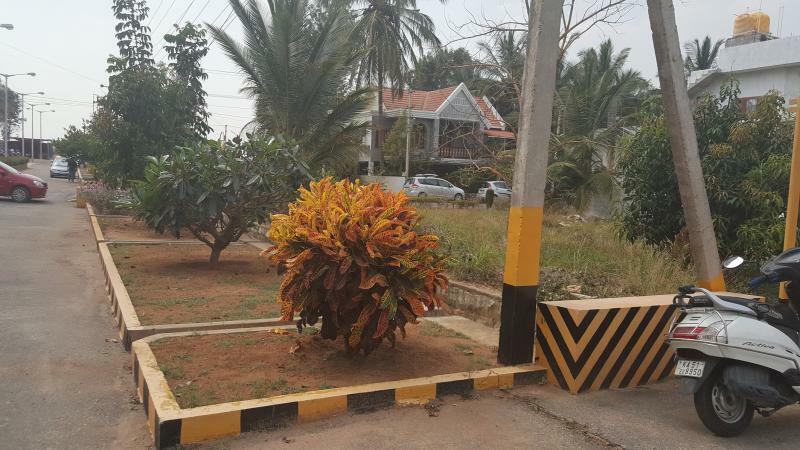 The Residential Project is Located in Bannerghatta Road near Koppa Gate. 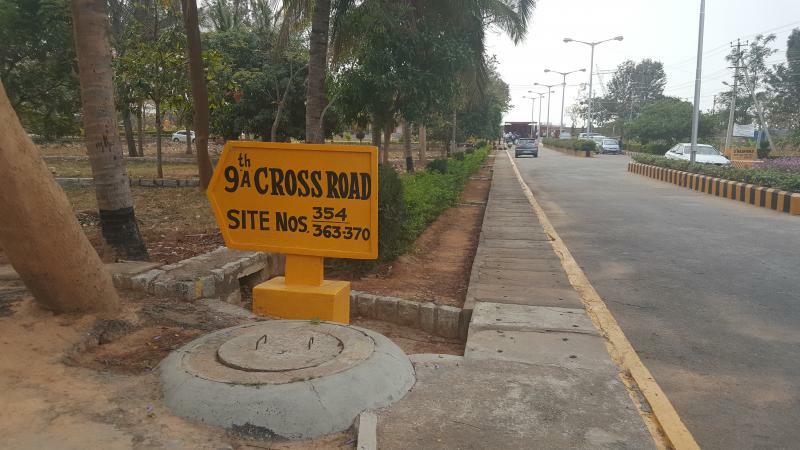 Silk Board Junction is easly accessible though elevated express High Way within 30 minutes from this spot. 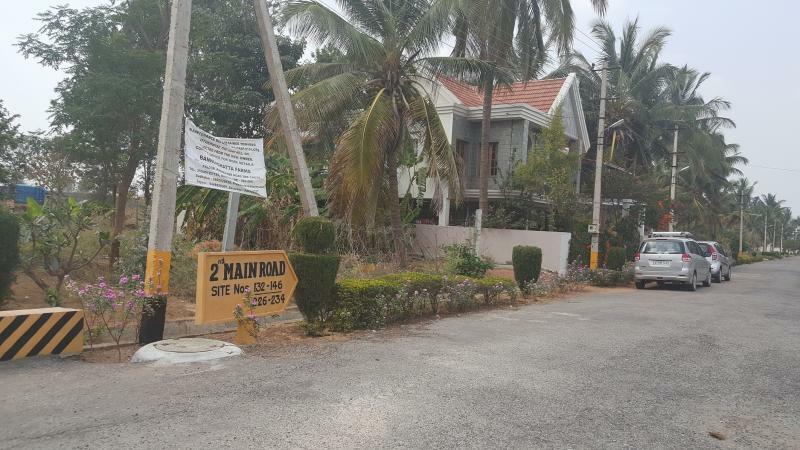 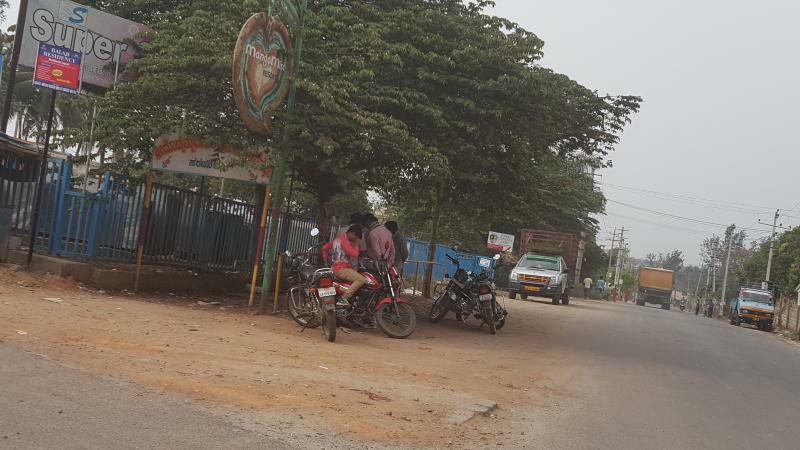 Meenakshi Temple on Bannergatta Road is just 12 Km from the Project. 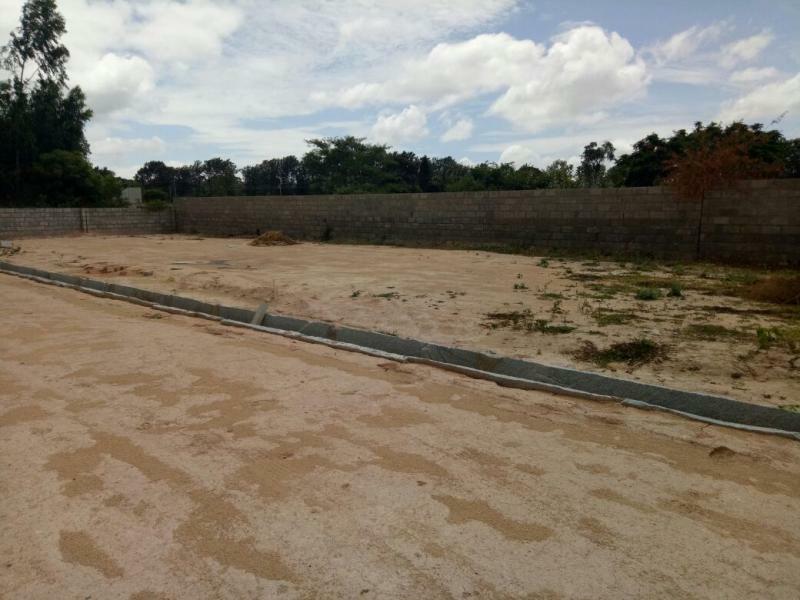 Bank loan is available for the purchase of site and construction of house.